According to a press release from the Metro Atlanta Boys & Girls Club (BGCMA), the local A.W. 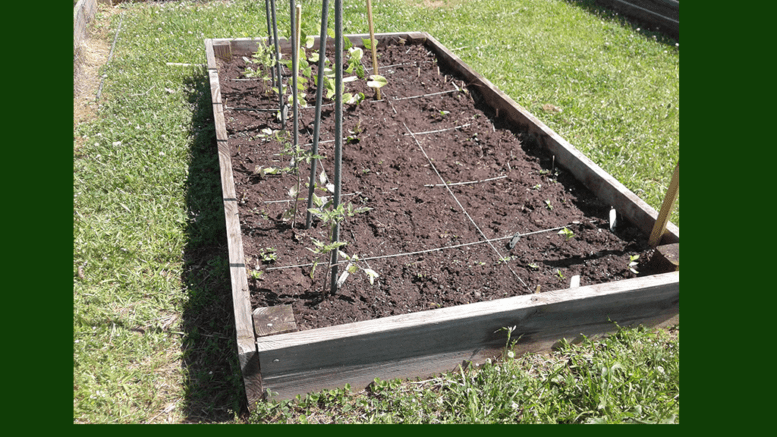 ”Tony” Matthews club’s members’ year-long preparation for healthy lifestyle through gardening and cooking will culminate in the organization’s largest fundraiser of the year, Salsa-Salsa! The event will include competition among 20 BGCMA clubs. It began as a means to combat childhood obesity in the United States. With Georgia third on the list for the epidemic, individual clubs planted gardens and trained in the culinary arts for their part in improving health. Participants will be judged by leading restaurateurs and chefs based on taste, aroma, consistency, presentation and originality. Willy’s Mexicana Grill will feature the winning salsa-themed recipe name and ingredients on its summer menu. Executive Director Debra Carson of the Matthews club says her students collaborated with the well-known local farmer, Master Gardener and volunteer Terri Y. Carter for its cooking and gardening classes. As an extension of the occasion, the kids also will learn to dance the salsa from a professional group during the program. Salsa-Salsa! is scheduled for Wednesday, July 18, 11:30 am to 1:00 pm, at the Greystone building in Piedmont Park. Organizers promise the contest will be worth the trip to Midtown, and funds raised will supplement costs for children in after-school activities at area Boys & Girls Club locations. Matthews is one of the clubs that serves boys and girls, six to 18, whose families are asked to pay between $60 and $135 per child. The real cost of $5,700 per student is offset by the generous donations of companies, organizations, individuals and fundraisers like Salsa-Salsa! 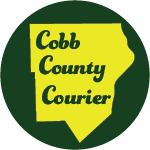 Cobb residents can contribute and attend the BCGMA culinary battle to support A. W. Matthews and other clubs. The A. W. “Tony” Matthews club, located in Mableton, GA has undergone renovations and program changes to meet the growing needs of schools in the area. Under the direction Debra Carson, the club has maintained partnerships with 100 Black Men of Atlanta, Kiwanis Club of Greater South Cobb, has introduced STEAM training, with a special emphasis on coding and a robust gardening and cooking instructions and many other services. The club also was chosen as a site for a large playground by Kiwanis International as a gift. Be the first to comment on "Salsa-Salsa! Highlights Fight Against Childhood Obesity"